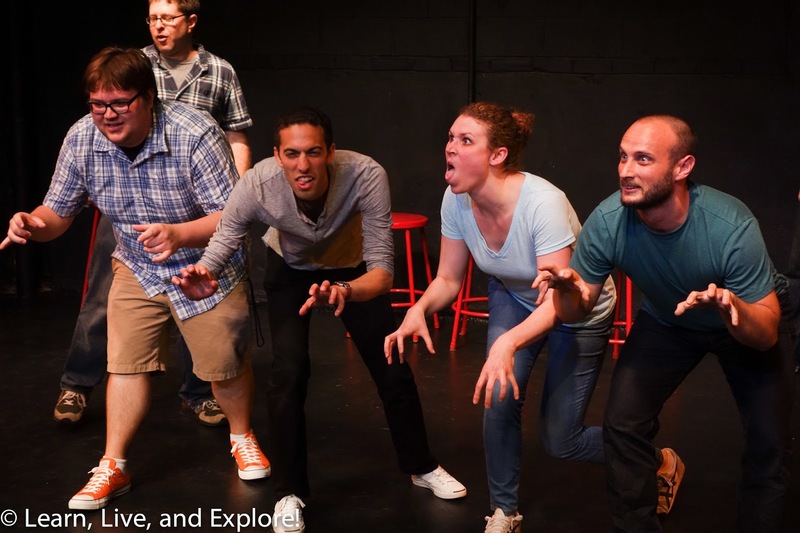 D.C.'s Improvapalooza 6-Day Improv Comedy Festival ~ Learn, Live, and Explore! Every year in August, Washington Improv Theater puts on their Improvapalooza comedy festival where local improvisors finally have a chance to try out all of their wacky ideas with looser performance rules. 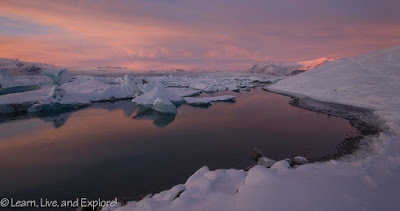 This year, the shows are running 8pm-12am on the weekdays, and then into the morning on Friday (2am) and Saturday, with Saturday being a 12-hour marathon from noon to midnight. I highly suggest you BUY TICKETS and come see at least one night of shows. 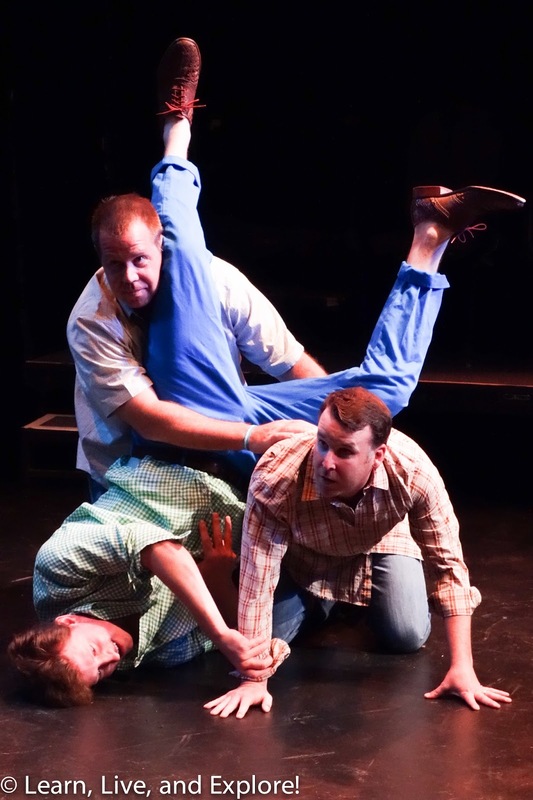 Only $10 per show or an all week pass for $25. See the full schedule HERE. 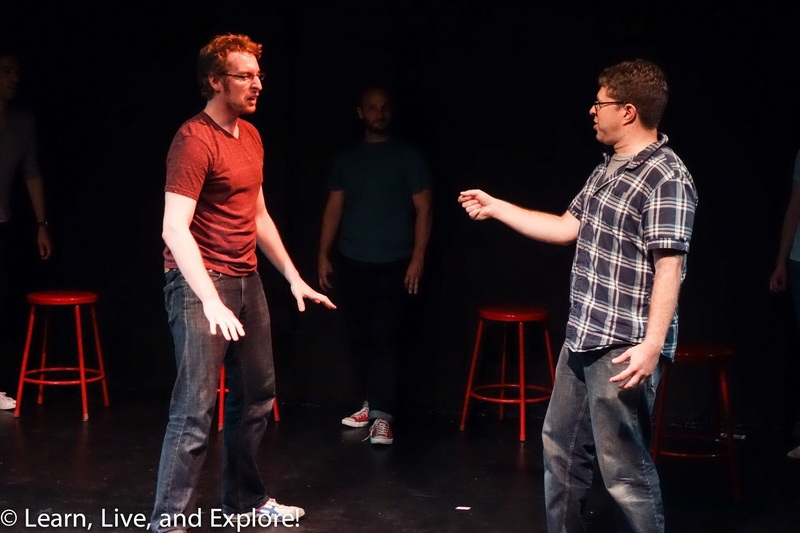 As a great introduction to the week long festival, last weekend Washington Improv Theater held the last two shows of their run called Dog Days of Summer. 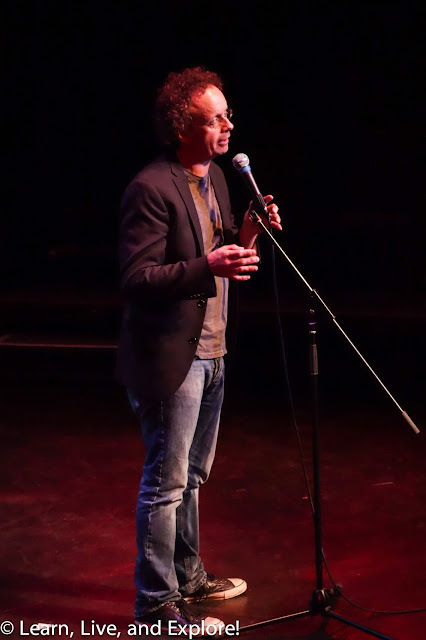 These shows were extra special because Kevin McDonald from the 1990s show Kids in the Hall did a little stand up then played in with the night's performing troupes. Kevin was in town to teach a sketch writing workshop. I caught the 10pm show with popular team The Score and my favorite WIT house team, Season Six. 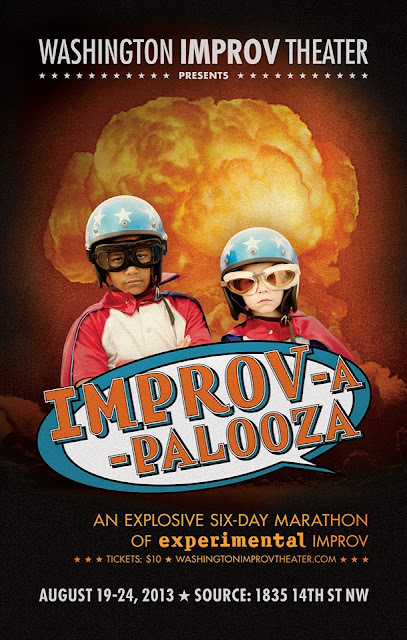 I'm writing this post at the end of Improvapalooza Day 2 after having just finished the second of my two planned performances with the two groups Gimme a Break and Fives a Crowd. The first of the performances I was blind casted in, so I did not know who was in my team nor what the concept was about until an hour before our performance time - a little bit fun and a little bit scary. The concept of Gimme a Break was to do two person scenes where you try to get your partner to laugh first. 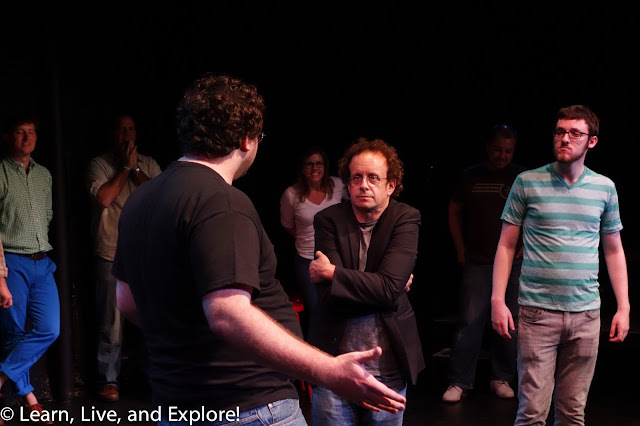 My second show was a delayed student showcase performance from my most recent class on the Harold improv format. I was worried because we had a small group, but I have to say we rocked! So you may have missed two of the days, but you still have time to come out and be outrageously entertained. 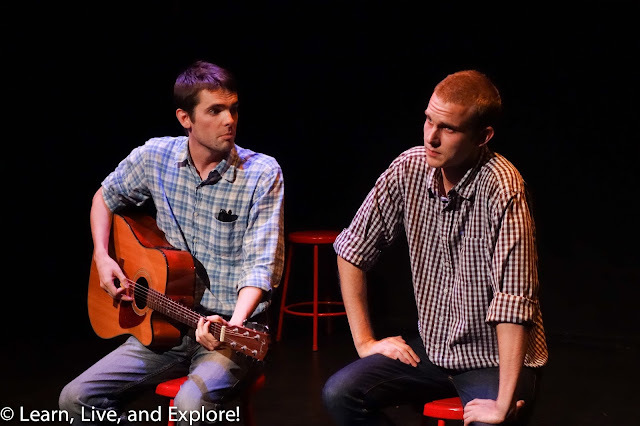 At only $10 per night, if you live in the Washington D.C. area or are visiting this week, there's no reason why you should not come out. Unless you don't like to laugh....and even if that's the case, they sell beer and wine at the concessions. Here are some of the photos I took of Monday's improvised SyFy "sharknado-esque" movie with a hippo and a tsunami, as well as one of my favorite local acts, Country Music All-Stars.